Recurrent reinforcement learning (RRL) was a technique to tune financial trading systems for the purpose of utility maximization. The RRL technique is a stochastic gradient ascent algorithm which continuously optimizes a utility measure by using new market information. Although, in most discussions on RRL, the market information usually comprises a series of lagged price returns. The basic RRL trading system is designed to trade a single-asset with a two-position action (long/short), which is produced by using linear combinations of returns and a tanh function. Profitability and stability are two particularly important factors in a financial trading system. In this study, we use the Sharpe ratio to measure the profitability and we calculate the Sharpe ratio using daily returns. It should be noted that the trading performance of RRL-type trading systems relates directly to the initialization of signal parameters. Therefore, stability refers to the consistency of the Sharpe ratios recorded from independent restarts of the trading system. 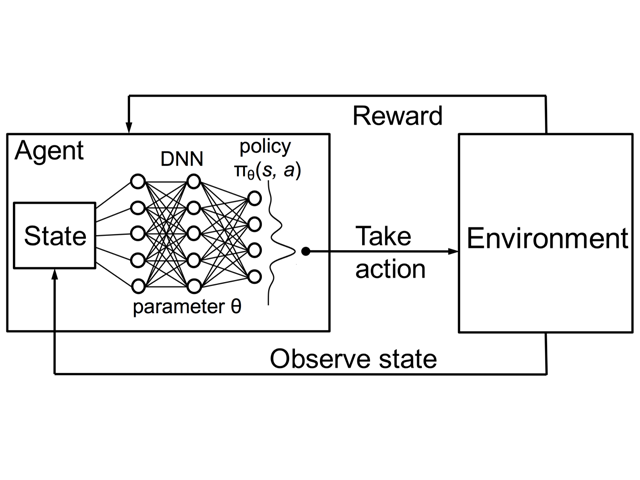 Reinforcement learning, in the context of artificial intelligence, is a type of dynamic programming that trains algorithms using a system of reward and punishment. 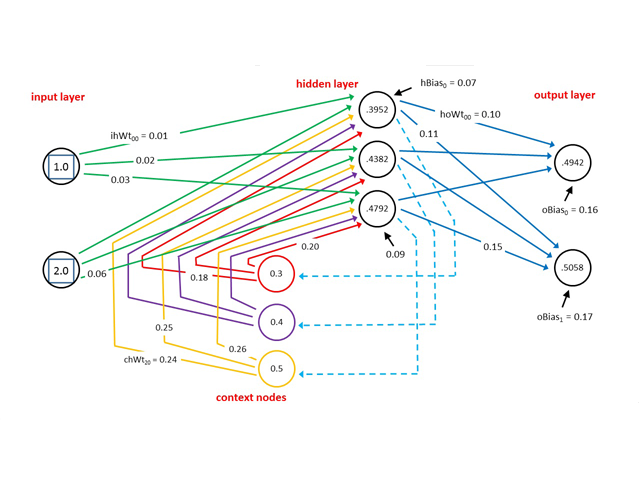 A reinforcement learning algorithm, or agent, learns by interacting with its environment. The agent receives rewards by performing correctly and penalties for performing incorrectly. The agent learns without intervention from a human by maximizing its reward and minimizing its penalty. My first week of results are positive with +675pips which amounts to a +2.75% growth and only 1.02% drawdown. This is a new type of EA which has untapped potential at present, so i'll update my results as time goes on. Edit: Downgrading to 3 starts as recent results have been poor with now only 4 currency pairs in profit. EURAUD and EURGBP have made nearly 90% of all profit made so for now are my best performing pairs. An update is urgently needed to remove the need to manually intervene, when multiple loosing trades start to happen in quick succession. I really like the concept of this EA and think that Anddy has some great ideas, however i also want to make profits and as of right now this is not a money maker. Will update after the next upgrade but i'm pleased to see that Anddy is starting to show some account signals so we can all monitor performance.